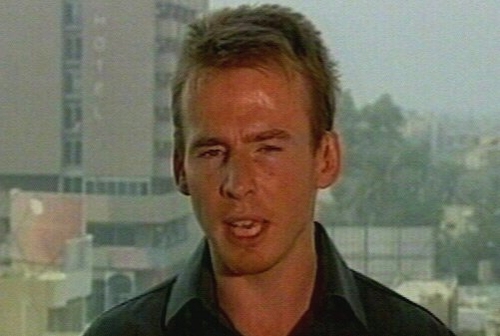 The Irish journalist, Rory Carroll, has been released in Baghdad. Mr O'Carroll has already been in contact with his family in Blackrock in Dublin. His father Joe confirmed the release and said the family were 'over the moon' at the news. He said Rory had told him he had been held in a cell. Two men came to the cell tonight and told him he was free to go. The 33-year-old Dubliner has been Baghdad Correspondent for the Guardian newspaper for the last nine months. He was abducted by armed men in the Sadr City district of the Iraqi capital yesterday. 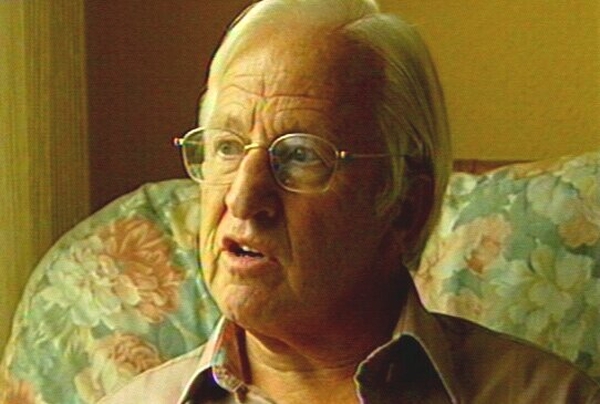 The Taoiseach, Bertie Ahern, said he was 'delighted' to hear of Mr Carroll's safe release. While the Minister for Foreign Affairs, Dermot Ahern, said the Government was 'deeply grateful to all those who helped achieve this happy outcome'. Speaking to RTÉ News, Mr Ahern said Rory is delighted to be free and is looking forward to coming home to his family. He said the fact that Rory was Irish did not have anything to do with him being released.